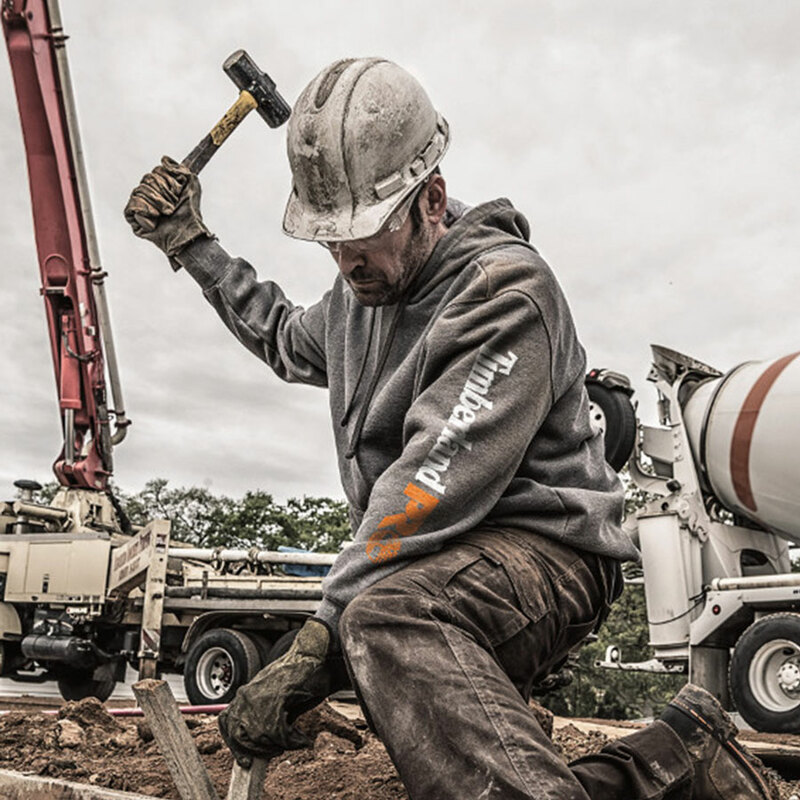 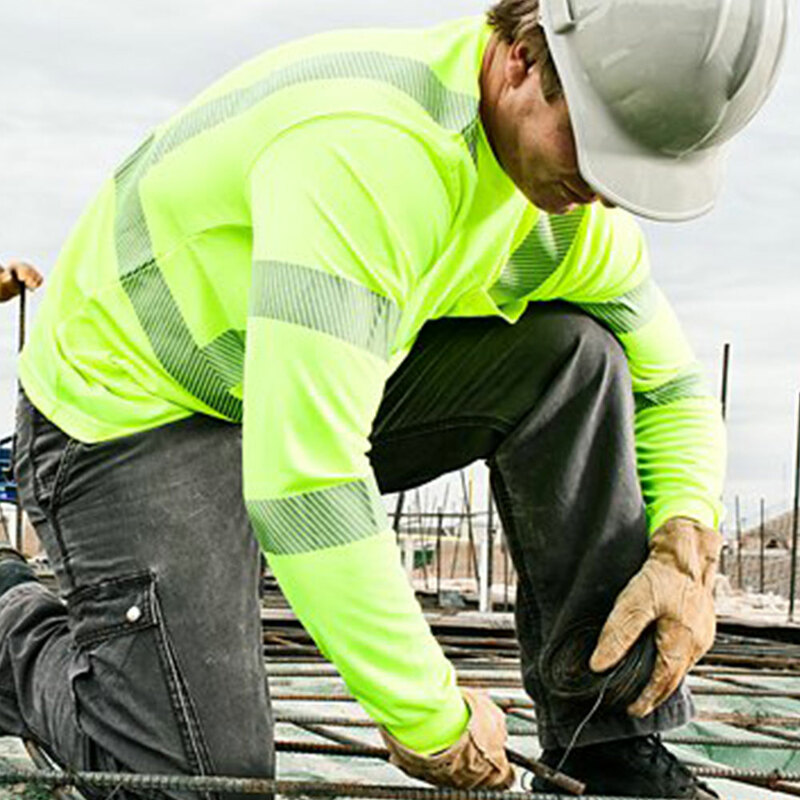 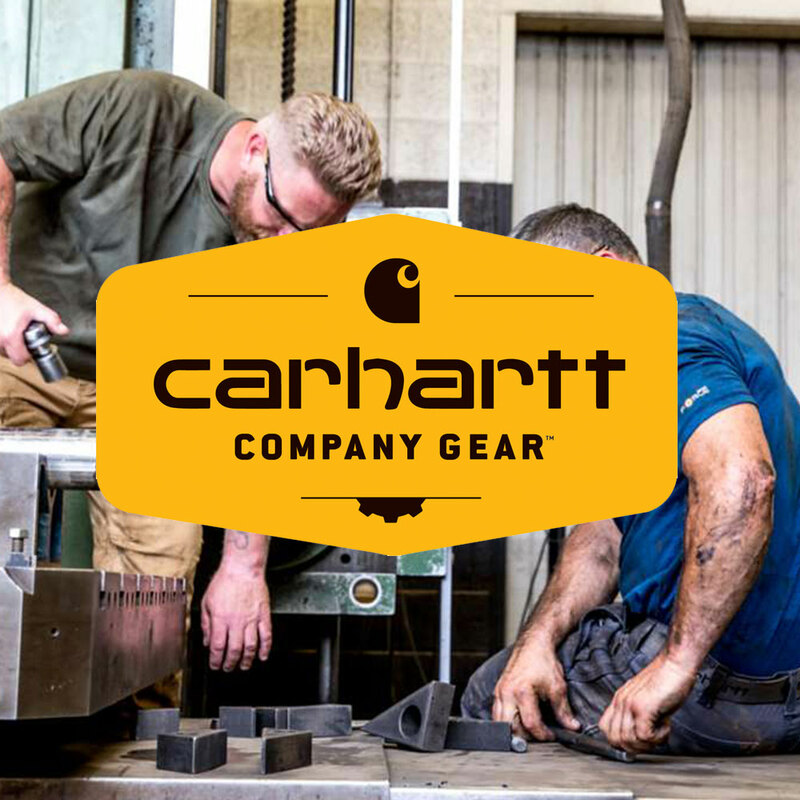 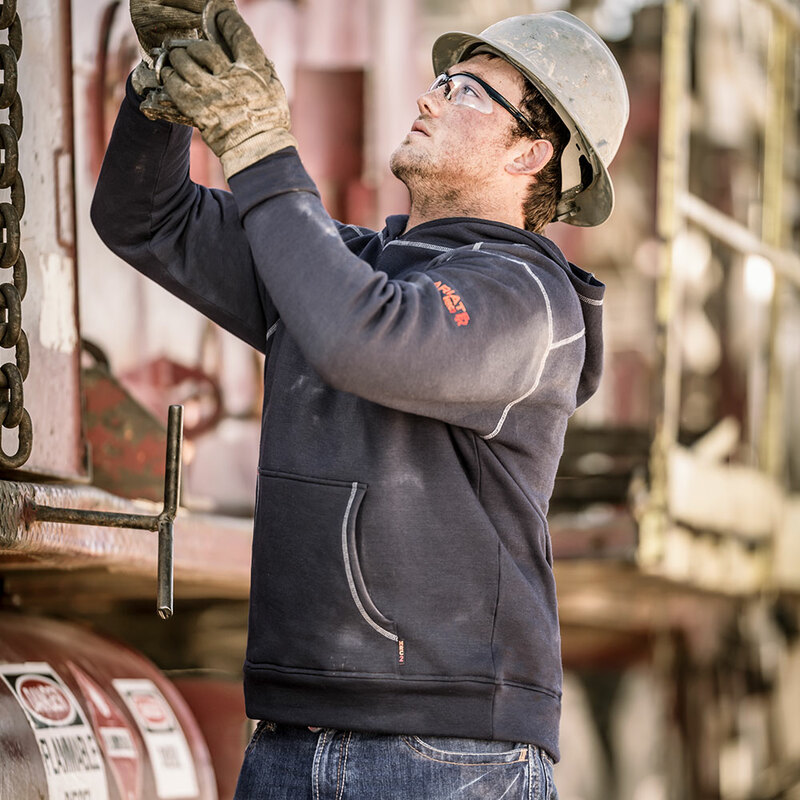 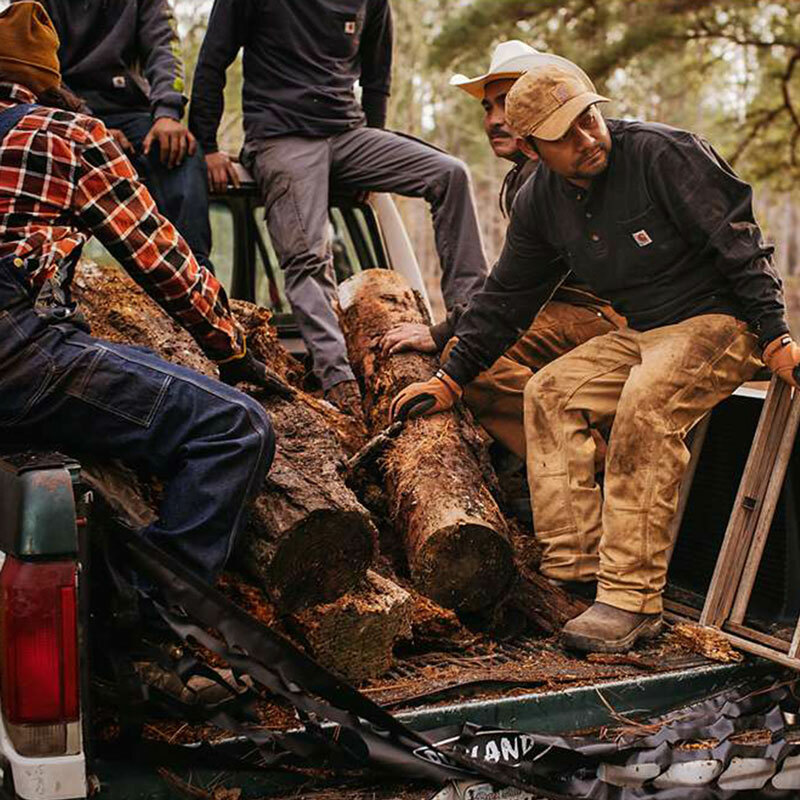 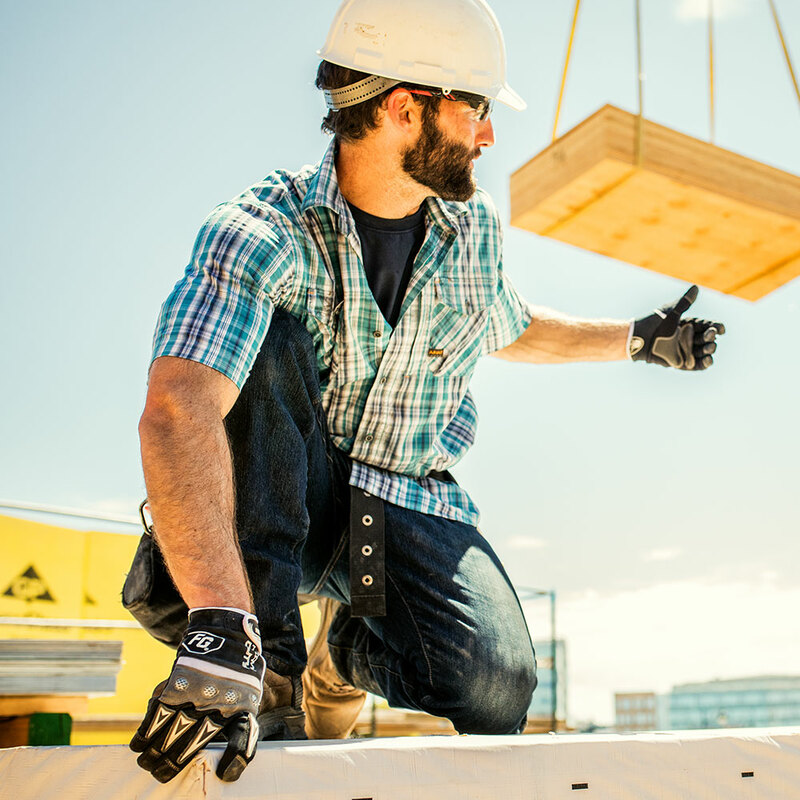 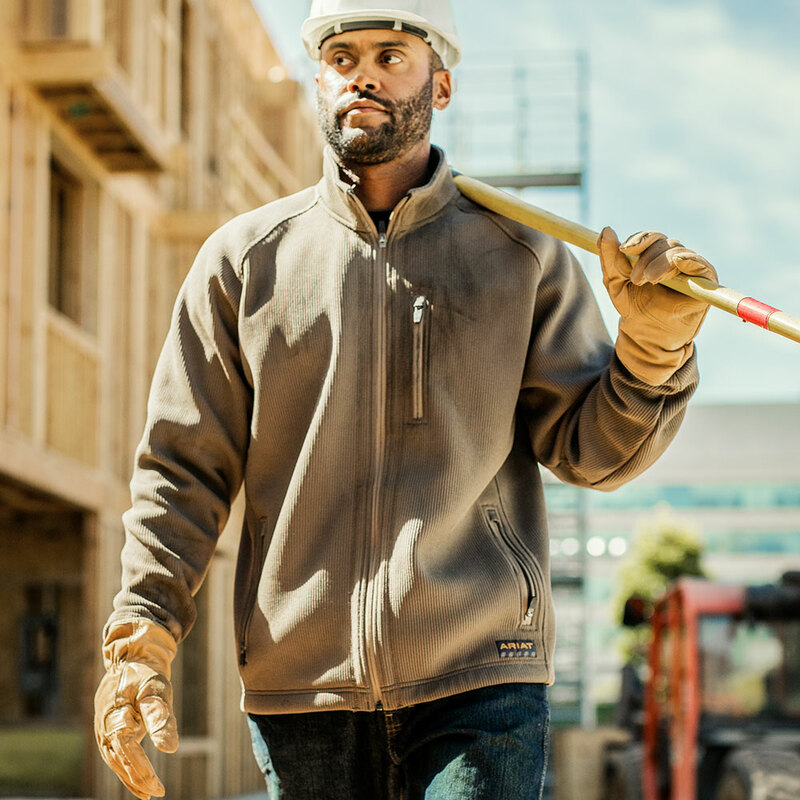 Rugged work wear done bright, the Carhartt High-Visibility Zip-Front Class 3 Sweatshirt is built for warmth and easy care in 10.5-ounce, 100% polyester fabric with a stain-release finish. 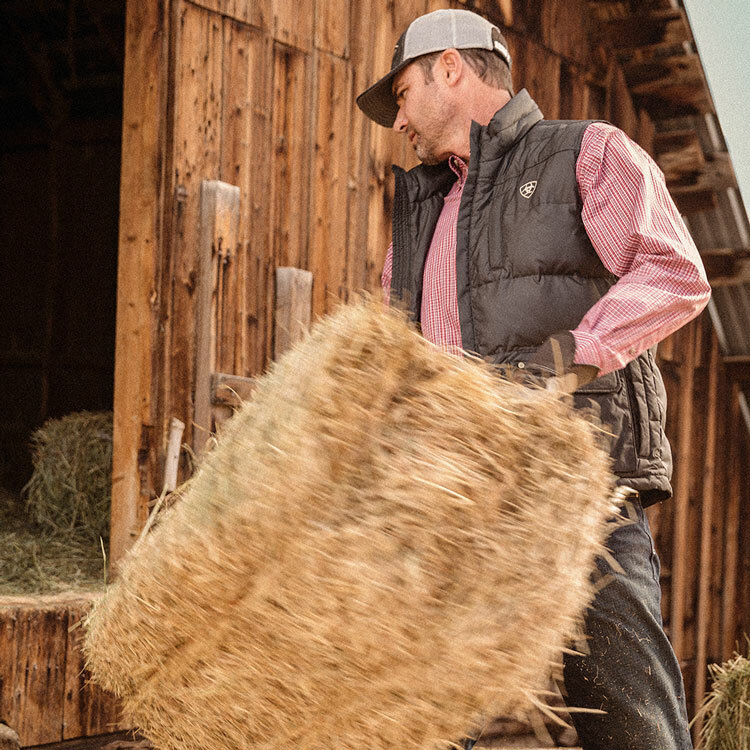 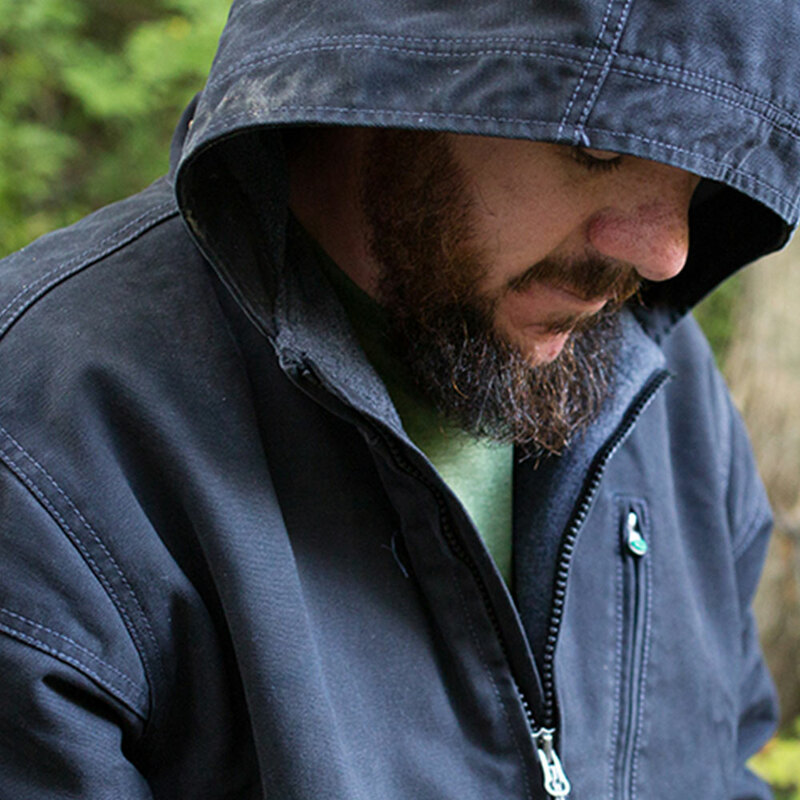 When conditions turn cold, pull up the hood with its adjustable draw-cord closure, zip up the brass front zipper, and warm up your hands in the two lower front pockets. 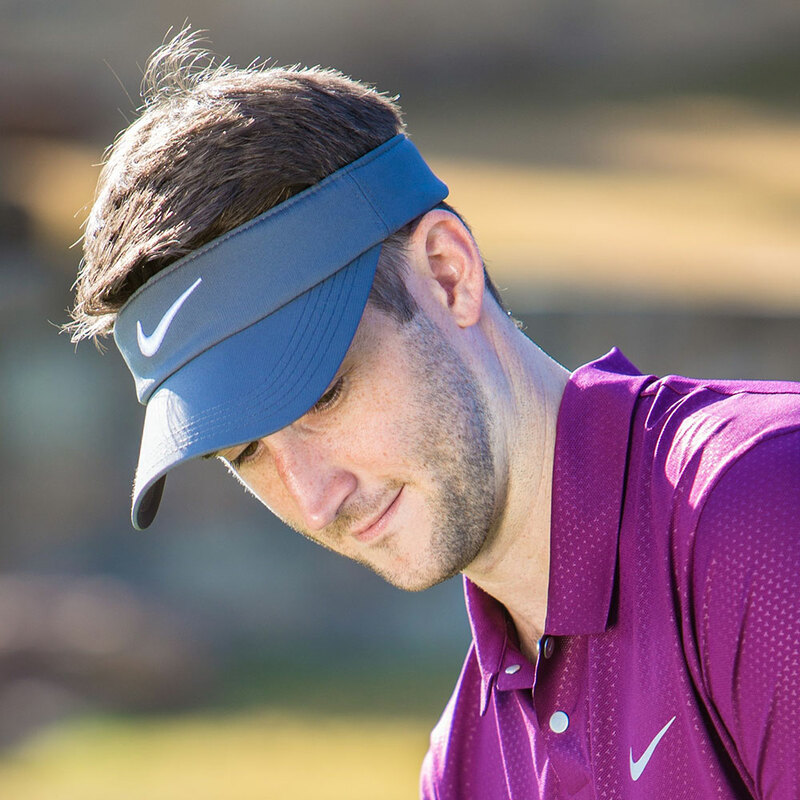 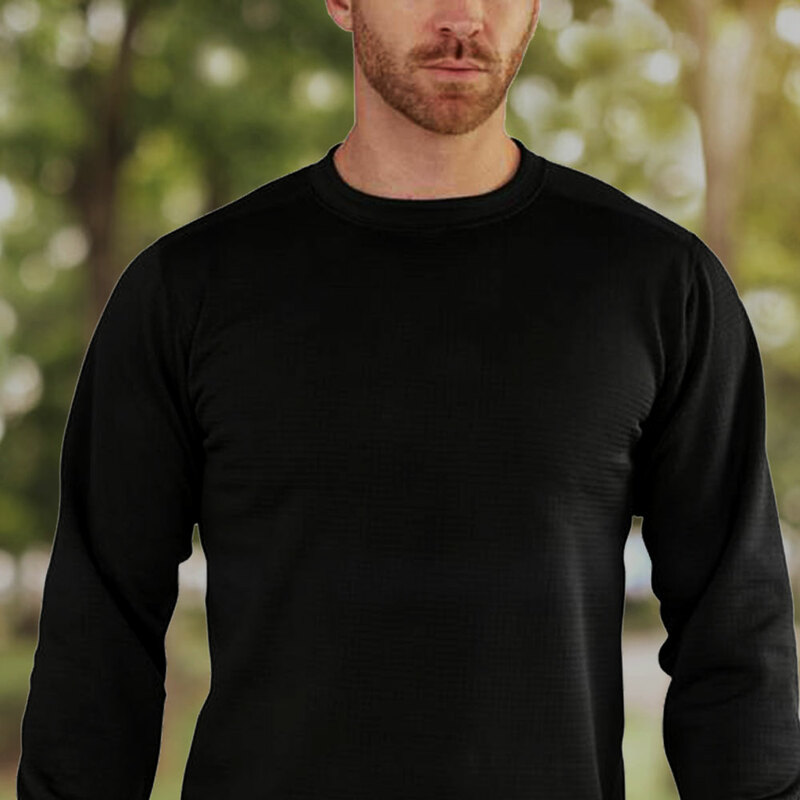 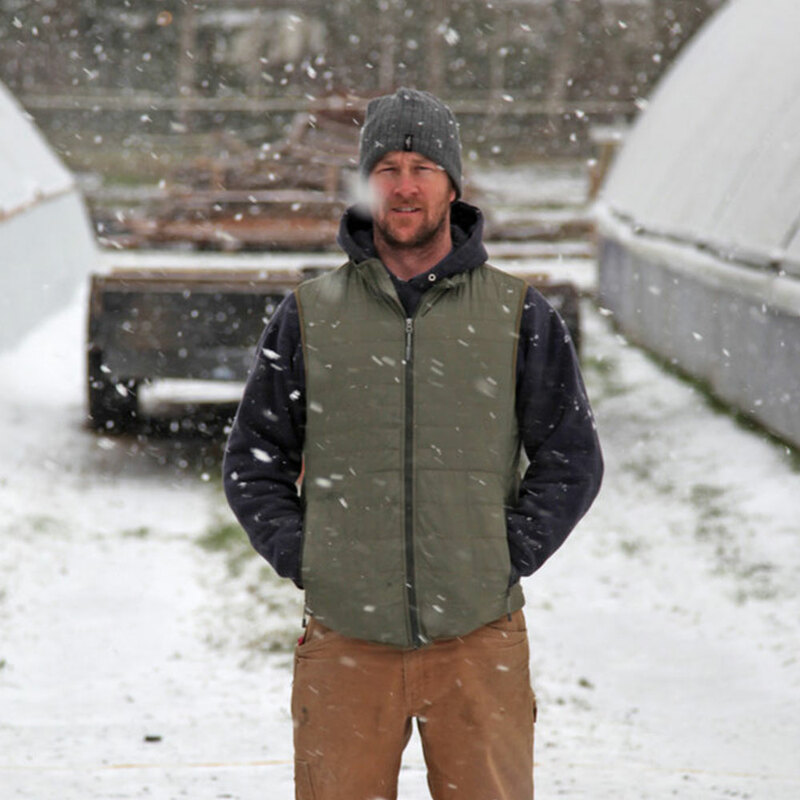 The stretchable, spandex-reinforced rib-knit cuffs and waistband also work to seal in body warmth. 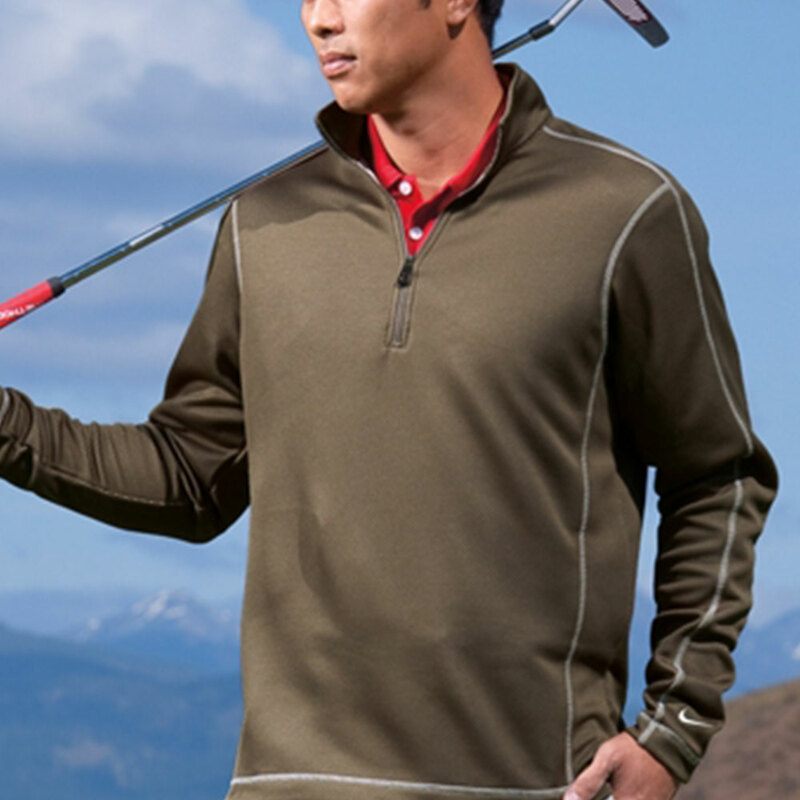 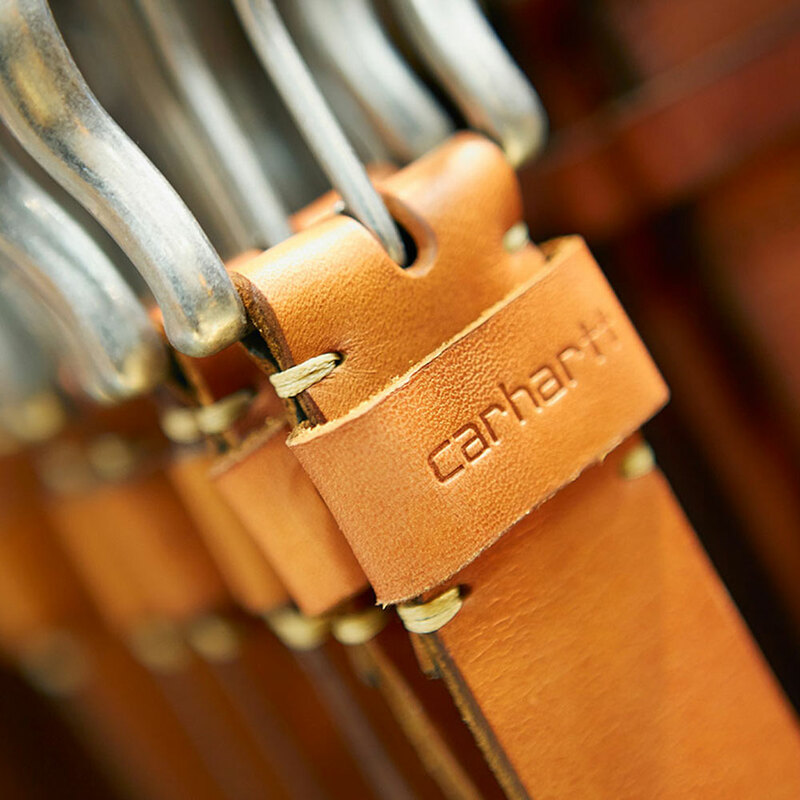 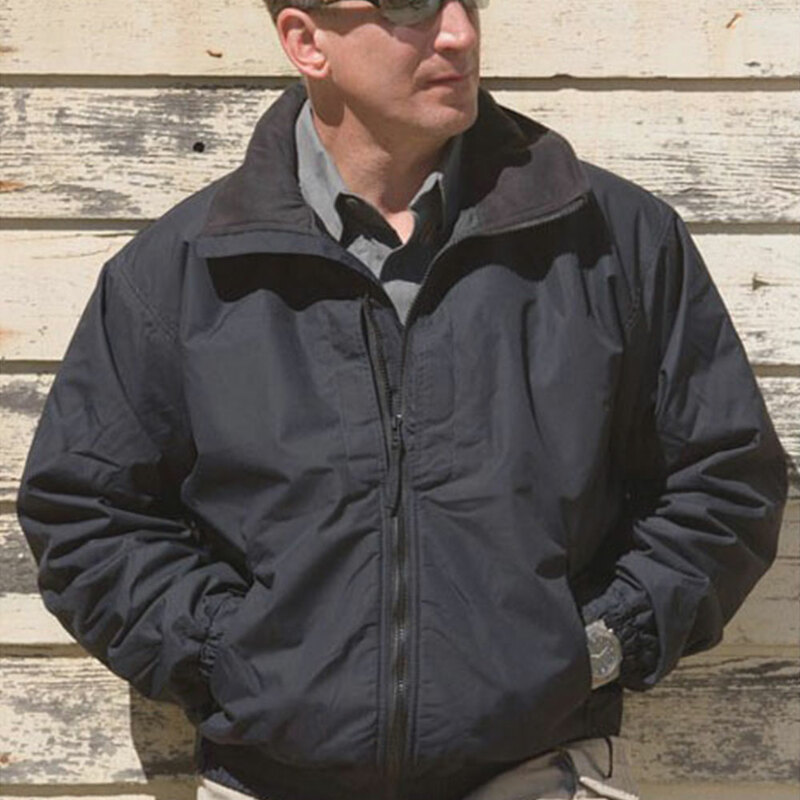 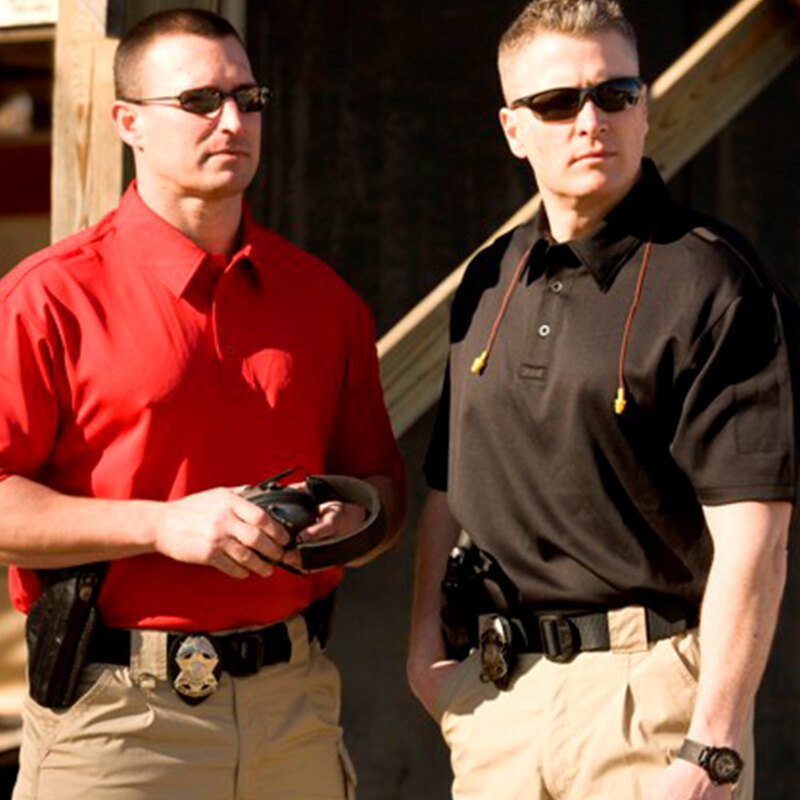 Secure storage is provided in the left pocket which includes a hidden pocket with hook-and-loop closure.